Go to the Commission’s web page. 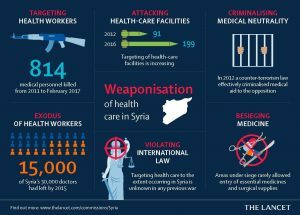 Read about a recent FXB/SAMS panel: Stories from Aleppo: Medical Workers under Siege. Read the FXB statement on the founding of the Commission.